Operating across our three commercial pillars, centred on the luxury sector, we successfully service our dedicated undertakings in Southern and Sub-Saharan Africa. 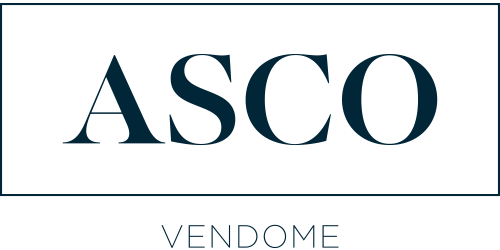 As a preferred distributor of leading international fine fragrance and cosmetic brands in Southern and Sub-Saharan Africa markets, we manage the entire go-to-market process as a strategic partner-of-choice for Principal Suppliers through selective distribution. 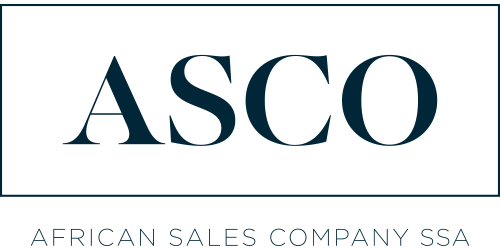 African Sales Company maintains our core distribution business operations and represents the interests of Principal Suppliers in Southern Africa. African Sales Company – SSA develops our distribution expansion further into Africa and represents the interests of Principal Suppliers in selected Sub-Saharan Africa markets. Vendome exclusively represents the interests of PCDO – Parfum Christian Dior Orient FZCO – in Southern Africa. Our niche, luxury, premium and masstige retail channels extend into Southern and Sub-Saharan Africa, and are delivered through captivating and immaculately merchandised physical doors and integrated, omni-channel and pure player e-commerce solutions. 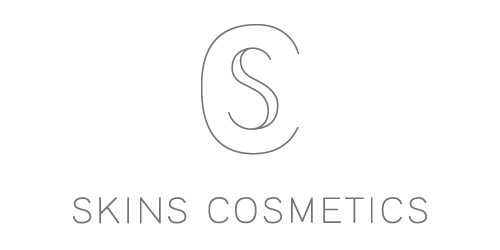 Skins Cosmetics is a curated collection of refined beauty brands, from across the globe. The company originates from the Netherlands and today spans a network of stores across Europe. African Sales Retail operates the first store outside the European Union in South Africa. Skins Cosmetics is the first niche beauty boutique in the Southern African region. Color Café is a perfumery and cosmetics retail “playground”, delivering an unforgettable beauty exploration. This unique beauty shopping destination, with its inaugural store located in Lusaka, Zambia, offers customers a trendy, creative and individualised service, supported by a unique brand portfolio and presented by expert staff. 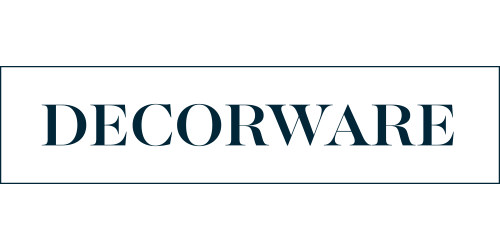 Decorware was launched to be South Africa’s premier online shopping destination for homeware goods. It offers an online shopping experience that provides an effortless, streamlined and safe online ordering, payment, delivery and returns process, all while ensuring an exceptional customer service. Our Jiffy Steamer business, with an exceptional e-commerce solution, represents the interests of the brand in Southern and Sub-Saharan Africa. 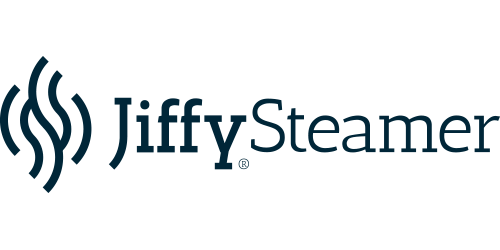 Jiffy Steamer is the world’s leading steamer manufacturer, offering the finest clothing steamers, steaming products, and accessories. Our communication services offer clients a luxury specialist, full-service communications house reaching beyond conventional solutions through brand and media strategy, digital marketing, PR, events and promoters. Velvet Luxe is a strategic communications agency which services the luxury sector through imaginative and impactful communication solutions, tailored to realise strategic brand visions.